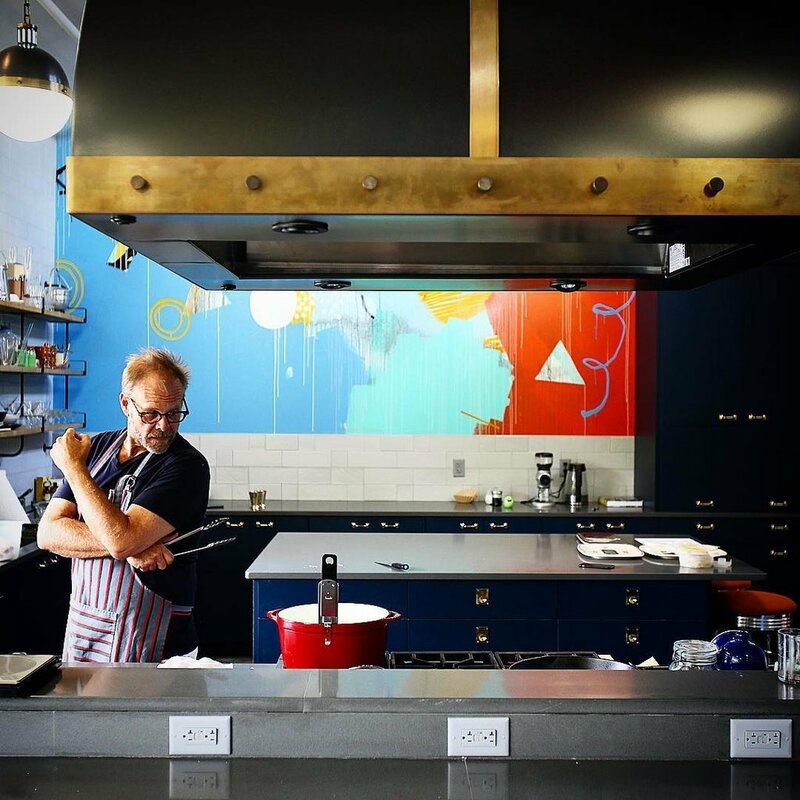 When it comes to cooking tips, Alton Brown reigns supreme for obvious reasons. TheFood Network veteran has provided the world with his superior food knowledge for decades, from Good Eats to Food Network Star and Cutthroat Kitchen, and he’s always willing to share the cooking tricks he has up his sleeve. It’s no surprise that he has a brilliant hack for chopping garlic, a suprising way to keep dishes warm, and a tip for making Thin Mints taste even better. If you want to become a better cook, keep reading to learn from the best.